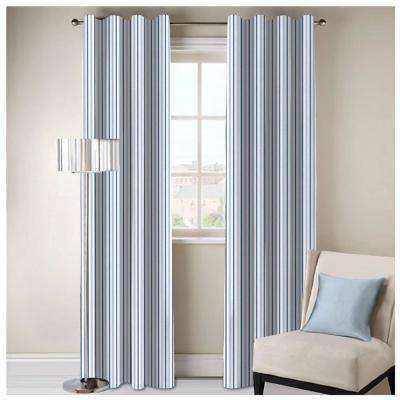 A1 Home Collections Bryson Stripe Designer Organic Cotton Drapery in Blue - 50 in. x 108 in. 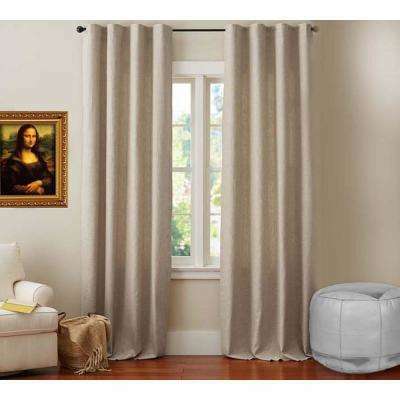 A1 Home Collections Bryson Stripe Designer Organic Cotton Drapery in Beige/Brown in 50 in. x 108 in. A1 Home Collections Bryson Stripe Designer Organic Cotton Drapery in Beige/Brown - 50 in. x 96 in. 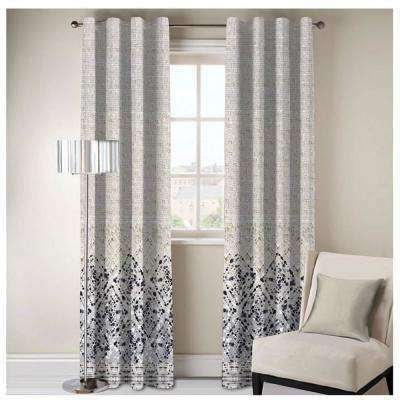 A1 Home Collections Eleta Printed Designer Organic Cotton Drapery in Beige/Black - 50 in. x 108 in. A1 Home Collections Henley Printed Designer Organic Cotton Drapery in Purple - 50 in. x 96 in. 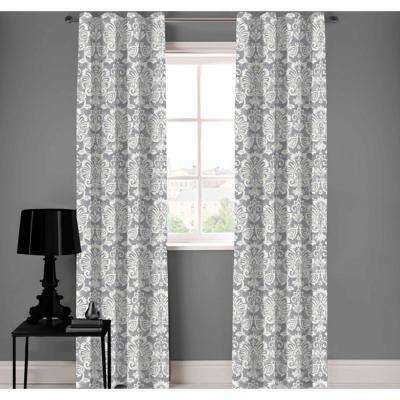 A1 Home Collections Desa Printed Designer Organic Cotton Drapery in Grey - 50 in. x 108 in. A1 Home Collections Desa Printed Designer Organic Cotton Drapery in Grey - 50 in. x 96 in. A1 Home Collections Nolan Paisley Designer Organic Cotton Drapery in Green/White - 50 in. x 108 in. A1 Home Collections Nolan Paisley Designer Organic Cotton Drapery in Green/White - 50 in. x 96 in. A1 Home Collections Emily Damask Designer Organic Cotton Drapery in Light Purple/White - 50 in. x 108 in. 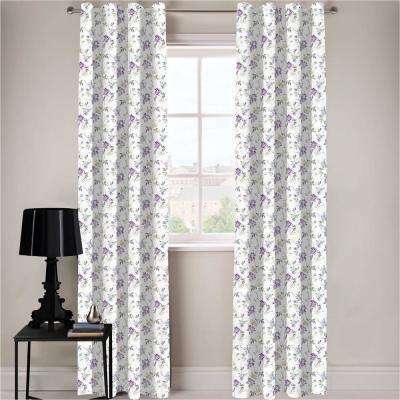 A1 Home Collections Emily Damask Designer Organic Cotton Drapery in Purple/White - 50 in. x 96 in. 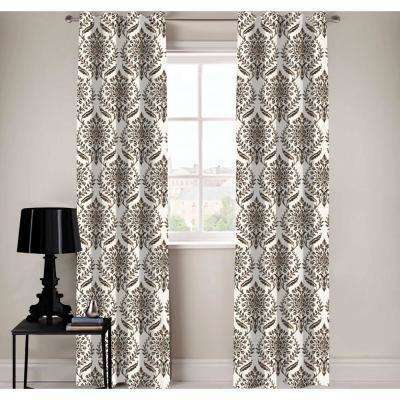 A1 Home Collections Eva Damask Designer Organic Cotton Drapery in Brown - 50 in. x 108 in. A1 Home Collections Eva Damask Designer Organic Cotton Drapery in Brown - 50 in. x 96 in. A1 Home Collections Damask Designer Organic Cotton Drapery Panel in Purple - 50 in. x 108 in. A1 Home Collections Damask Designer Organic Cotton Drapery Panel in Purple - 50 in. x 96 in. A1 Home Collections Neutral Paisley Designer Organic Cotton Drapery Panel in Beige - 50 in. x 108 in.